A Michigan couple who rarely spent a day apart after 56 years of marriage died on the same day in the hospital. 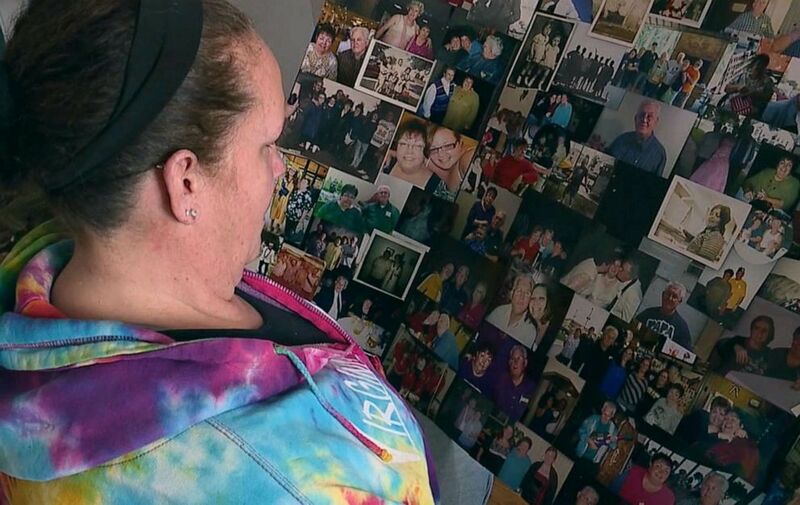 Judy and Will Webb of Southgate, Michigan, both 77, were holding hands before they died in a hospice center on March 6, their daughter, MaryBeth Webb, told ABC Detroit affiliate WXYZ. They first connected at the age of 14, according to WXYZ. When Will Webb enlisted in the U.S. military, Judy Webb would write letters to him, their daughter said. “They just became friends and have been together ever since,” MaryBeth Webb said. Will and Judy Webb, both 77 years old, died just hours apart while holding hands on March 6, 2019. Later, Will Webb worked nights as a printer and Judy Webb worked days at a local hospital. She would stay up late to wait for him to get home every night. MaryBeth Webb said her parents are the reason her family is tight-knit. “We just had a lot of fun — a lot of good times,” MaryBeth Webb said. The couple rarely spent a day apart before their health started to decline late last year, their daughter said. In December, Judy Webb’s health began to suffer following a medical procedure that “basically didn’t go well,” MaryBeth Webb told The News-Herald. She suffered from an infection that almost killed her on New Year’s Eve and was then transported to Henry Ford Hospital in Detroit, where she remained on a ventilator, their daughter told the Southgate-based newspaper. (WXYZ) MaryBeth Webb looks at family photos of her parents, Judy and Will Webb, married for 56 years before they died within hours of each other on March 6, 2019. The next day, Will Webb collapsed from exhaustion, The News-Herald reported. When Judy Webb spiked a fever, so did her husband. When she began to suffer from congestion, he got pneumonia, and their health failures continued to parallel each other’s until they died, their daughter said. After Will Webb was put into hospice care, his wife requested that she be placed there too. 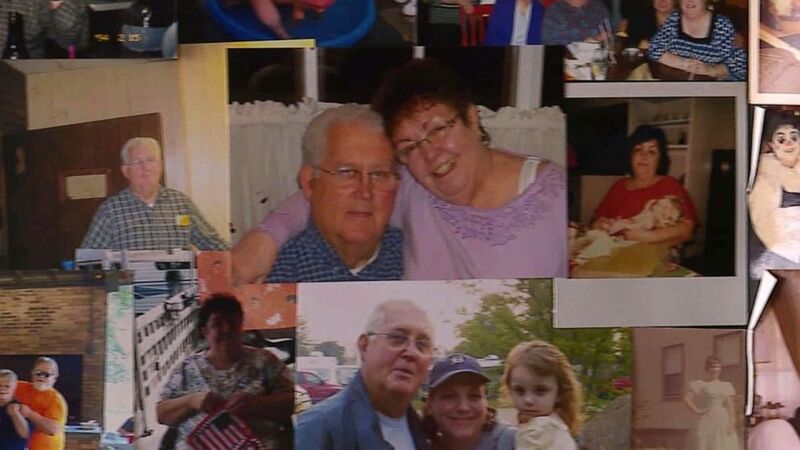 On the day they died, their beds had been pushed together and they were holding hands, MaryBeth Webb told WXYZ. Will Webb died at 2 a.m., and Judy Webb died just hours later, their daughter said. (WXYZ) Judy and Will Webb spent 56 years married to one another before they died within hours of each other on March 6. “I’m happy that they went together and don’t have to suffer losing each other, but it’s still hard,” MaryBeth Webb told The News-Herald. The couple leaves behind three daughters, five grandchildren and four great-grandchildren, according to their obituary.